To me a beach read is a book that’s light and fun! Something you can relax and read while sitting out in public without the fear of turning into a sobbing baby or throwing in frustration. It needs to make you feel good and keep you entertained. 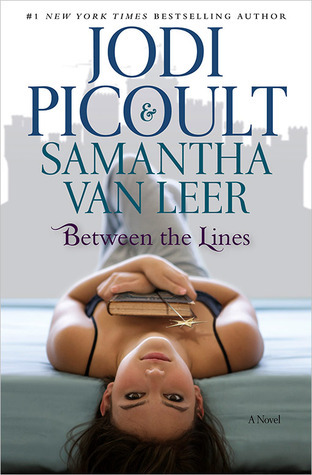 Between the Lines by Jodi Picoult & Samantha Van Leer – This book and it’s sequel (Off the Page) are the perfect feel good fantasy reads. Plus who doesn’t like the idea of our storybook heroes coming to life. 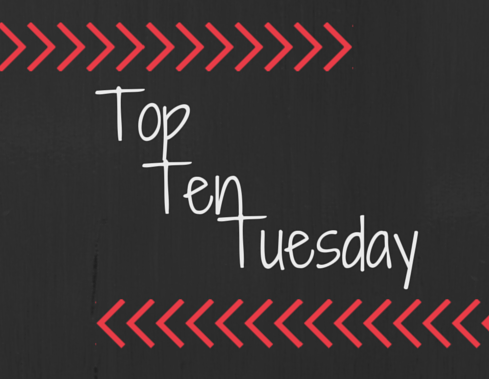 The Write Stuff by Tiffany King – This is about an author falling for a cover model. It’s the right mix of romance, humor, feels and character development. 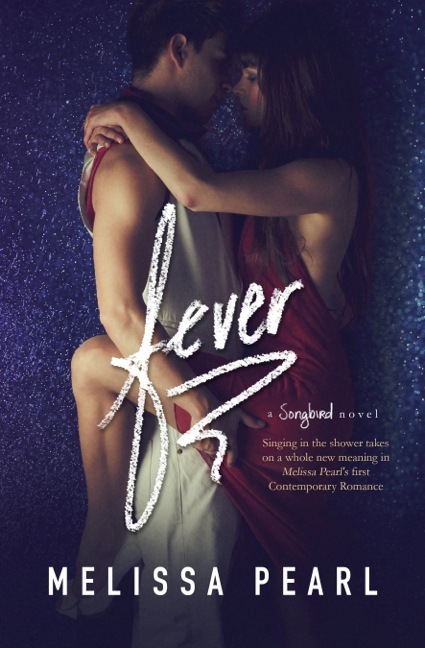 Fever by Melissa Pearl – Another amazing and swoony romance. It’s a mostly clean read so you should only be turning red from the sun and not from the steam on the pages, but it was such an addicting read that I could easily see myself lounging on the sand all day with it. 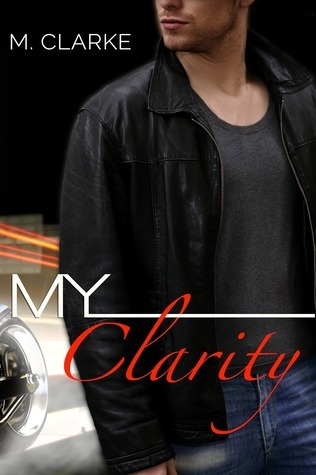 My Clarity by M. Clarke – Another awesome college new adult novel, that had me utterly hooked! 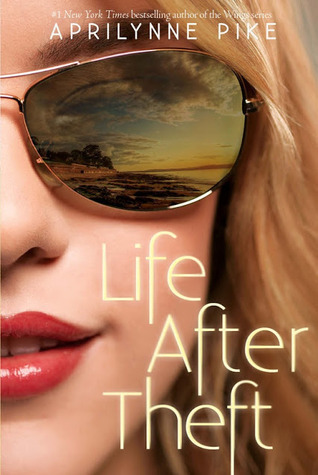 Life After Theft by Aprilynne Pike – Not all beach reads need to be contemporary or romance, sometimes a nice light paranormal book will do the trick. 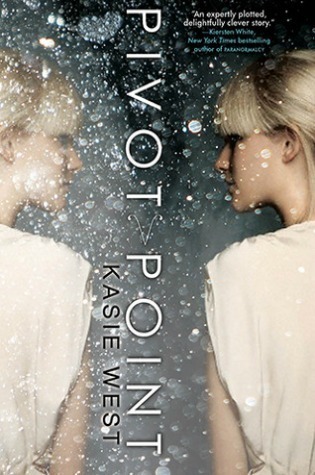 Pivot Point by Kasie West – This is a very quick and light sci-fi, alternate reality type book that was really difficult to put down. 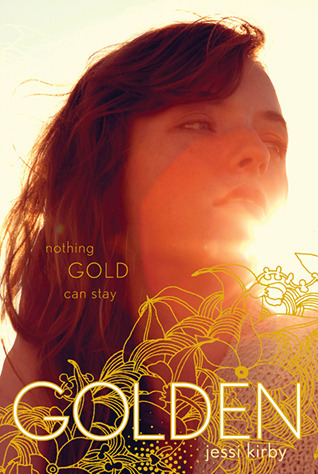 Golden by Jessi Kirby – It’s a book that makes you want to go out and do things, and while it does make you think it’s not a super heavy book or loaded with wordy prose. The Secret Ingredient by Stewart Lewis – About a teen who spends the summer before her senior year reading an old recipe book and learning even more about herself and her family. 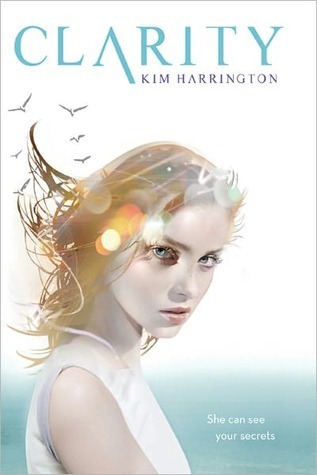 Clarity by Kim Harrington – A paranormal YA mystery with a distinct beachy feel to it. 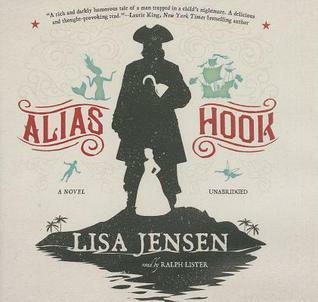 Alias Hook by Lisa Jensen – A fantastic retelling of Peter Pan from Hook’s point of view. It has a lot of adventure and even some romance. These all sound so good. And may I say that the abs on “The Write Stuff” are def the RIGHT stuff for me. Hot lol Enjoy your summer. Lol! Thanks Daphne! I hope you do too! Golden is a perfect pick for the summer. I love that book! 🙂 Great list! I enjoyed Between The Lines, and am hoping to read Off The Page soon, although it probably won’t be this summer. I hope you enjoy it! I thought it was just as good as the first one! These sound great, I love your choices! Definitely nabbing a few for my to read pile! Thanks for sharing. Thanks Rosy! I hope you enjoy them! Thanks Lucy, and I hope you enjoy them when you get around to reading them! I’m curious about Alias Hook. It looks fun and I’m loving all things Peter Pan right now. I’m also intrigued by Life After Theft. Great list! 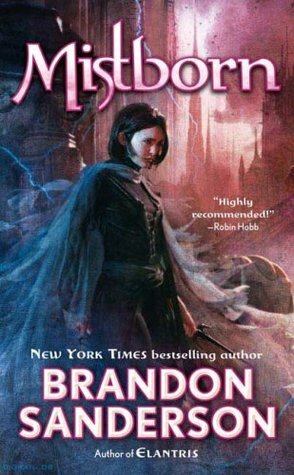 It’s definitely one to check out if you’re a fan of the original book! Alias Hook sounds like it has so much potential! Great list! I’m curious about Alias Hook. I do like some “lighter” reads in the summer. This is a great lineup for summer reading. I am planning to read Between the Pages. I originally thought that it was going to be the run of the mill contemporary by looking at the cover. After finding out that it was so much more, I knew that I had to read it. Happy summer reading! I thought so too! I really hope you like it! It was just the right amount of whimsy and it put me in a good mood.